We specialize in electrical troubleshooting service that can give you full peace of mind. If you want to troubleshoot your electrical outlets, we can help you do so any time. We can even help you troubleshoot tripped breakers. When you’re dealing with persistent issues with electrical outlets and breakers, no company can assist you quite like we can. Our electricians have been working on electrical outlets and breakers for years and years. We make dealing with outlets that are dead a piece of cake. We can easily and quickly get to the bottom of dead outlets for you. We can confidently and rapidly get to the bottom of tripped breakers for you as well. Many things can cause dead electrical outlets. Examples are blown fuses, broken receptacles and tripped circuit breakers. You don’t have to play guessing games when our company is around. Our technicians can help you determine the exact problem. They can help you do so in a speedy and efficient manner as well. 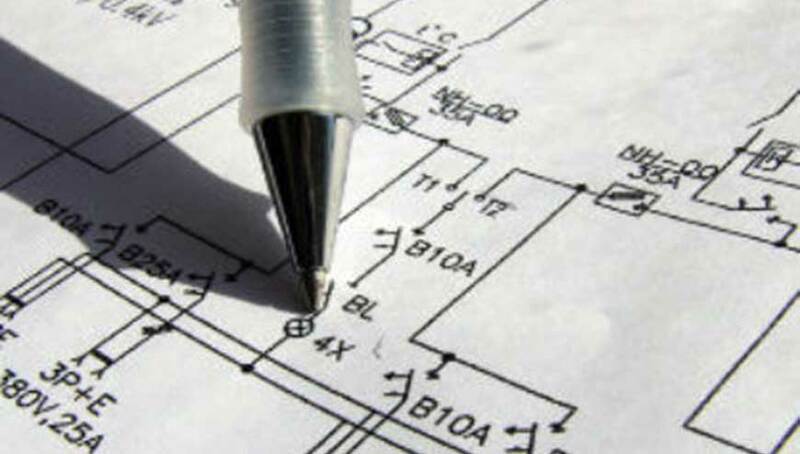 When you need first-class electrical troubleshooting service, our company can come to your aid. Call us as soon as you can to learn more about our incredible electrical troubleshooting abilities and skills.